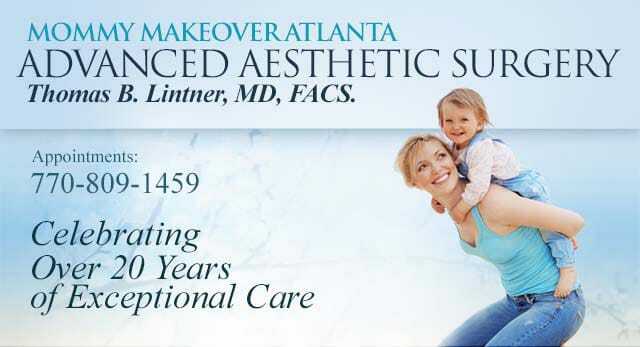 At Advanced Aesthetic Surgery, Dr. Tom Lintner can help you restore your body to its pre-pregnancy appearance with a Mommy Makeover. Treatment options to tighten the skin, rejuvenate the breasts, flatten the tummy, and make facial features look more youthful and refreshed are just a few of the many choices available that can help you renew your appearance and enhance your self-confidence. We offer “concierge medicine” at Advanced Aesthetic Surgery – an entire treatment process customized to your unique needs. Dr. Lintner and his entire team are dedicated to not only providing you with state-of-the-art procedures and results that meet your goals, but also to a comfortable experience and compassionate, attentive care. If you prefer communication via email, please fill out the fields below to contact our practice with any questions you may have, or to schedule a consultation with Dr. Lintner.